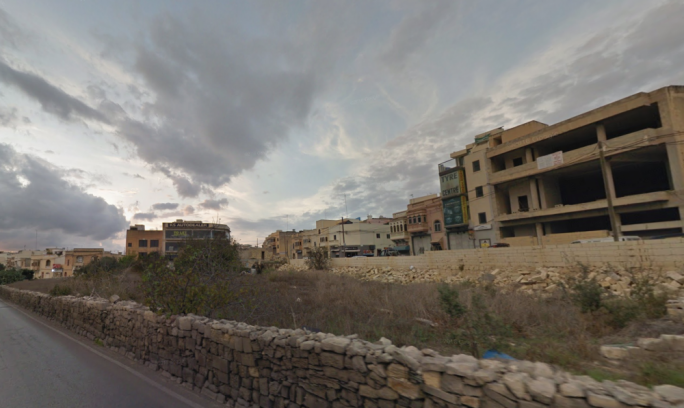 Friends of the Earth Malta has submitted its objections to the Planning Authority with regards to the Pembroke open space being earmarked for a private school. The proposed development of the new Chiswick House School on an open field owned by the State in Pembroke has irked residents in Pembroke who are demanding that the open area, bordering on the town’s garigue but still included in the development zones, be left free of any building. 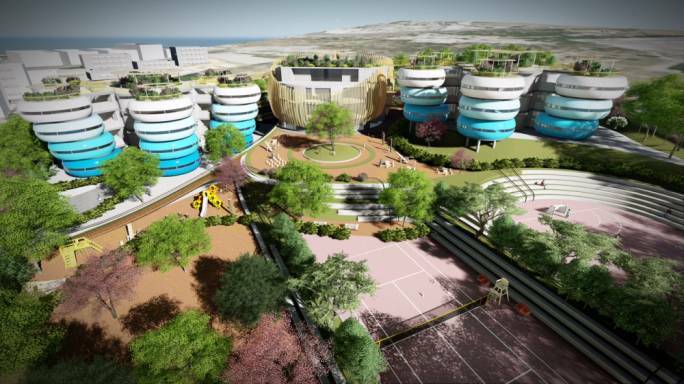 The application foresees 36 classes, outdoor sport facilities, and 82 outdoor parking spaces on a 15,000m2 site. The school insists that only 25% of the site would be built over but residents insist that this open space should be preserved. 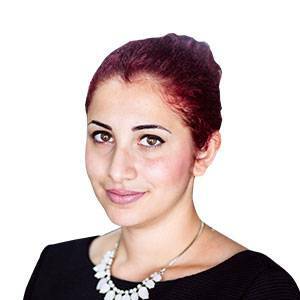 Last week, Pembroke residents hijacked a press conference by Nationalist MP Chris Said to protest the development. The PN leadership contender was flanked by members of various local councils as activists surrounded them, insisting that the Pembroke land should have been protected under PN rule. 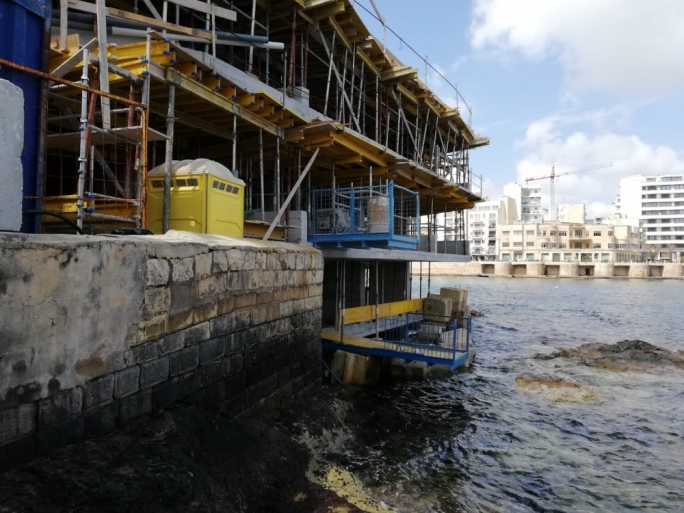 In a statement issued this morning, FoE Malta said the orgonisation believes that this project will take away nature and a wide open space away from the residents and from visitors. “We all need nature in our lives. Experiencing vibrant nature is also crucial for everybody’s health and well-being. Regular time spent in nature is good for children’s development, and for fitness and our mental health,” the eNGO argued. 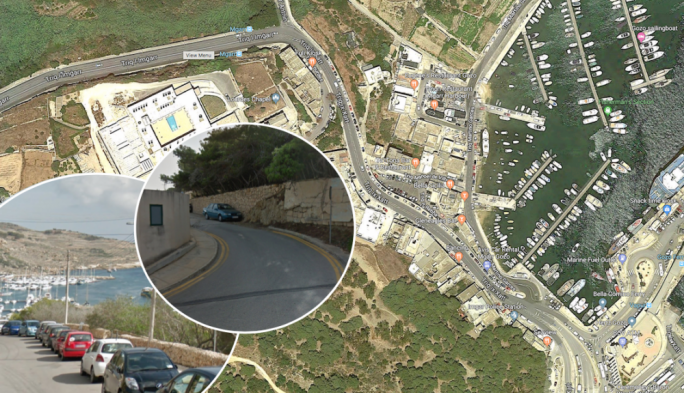 FoE Malta added that the new construction would lead to significant increase in traffic, thus increasing air and noise pollution as well as affecting the safety of the neighbourhood. The eNGO said that site currently acts as a buffer zone for the adjacent Natura 2000 site and that the garigue in this buffer zone should be protected “at all costs”. 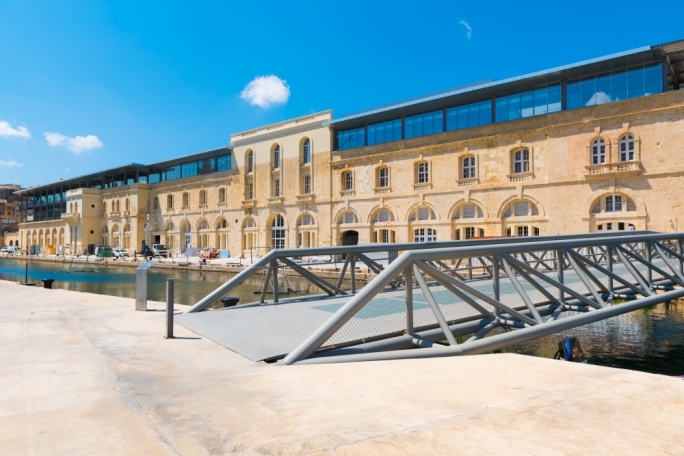 FoE Malta urged the Planning Board to refuse the application, citing the interest of the community in Pembroke and that of the wider public. It added that it will also be nominating the site for public domain status during the next round of consultations.